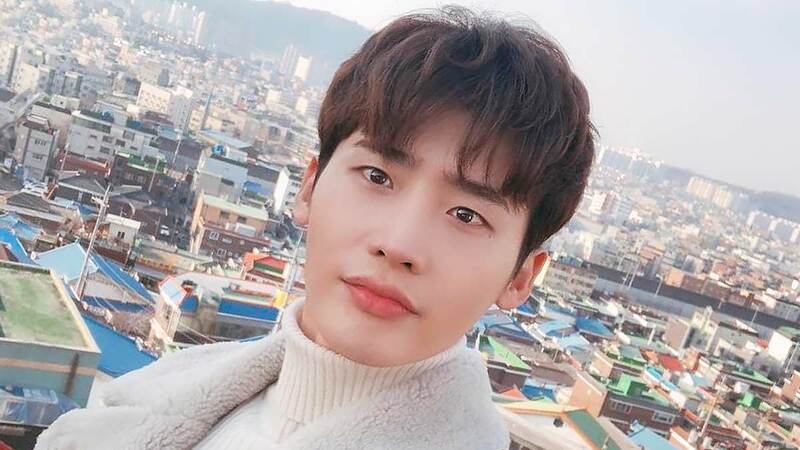 We didn't want this day to come, but here it is: Lee Jong Suk will be enlisting in the military in 2019. We last saw Jong Suk on November 18, 2018 for his first fan meeting in Manila. During the fan meet, the actor also alluded to the possibility of him finally enlisting this year. During a press conference for his latest drama, Romance Is A Supplement, Jong Suk revealed, "I think I'll end up enlisting this year. That's why I have to finish this drama well. I wanted to show this to fans. It's my first time trying the romantic comedy genre. I received a lot of help from Lee Na Young so I'm filming well."